We created Miss Maid with the ambition to become the first choice cleaning service provider. Our passion to clean, exceptional quality and dedication allowed our dream to turn quickly into reality. Soon we were determined to expand our coverage, follow our clients, and deliver our great services to more and more communities. We are a family-owned and operated medium-sized company that provides a variety of professional cleaning services for our residential and commercial customers. 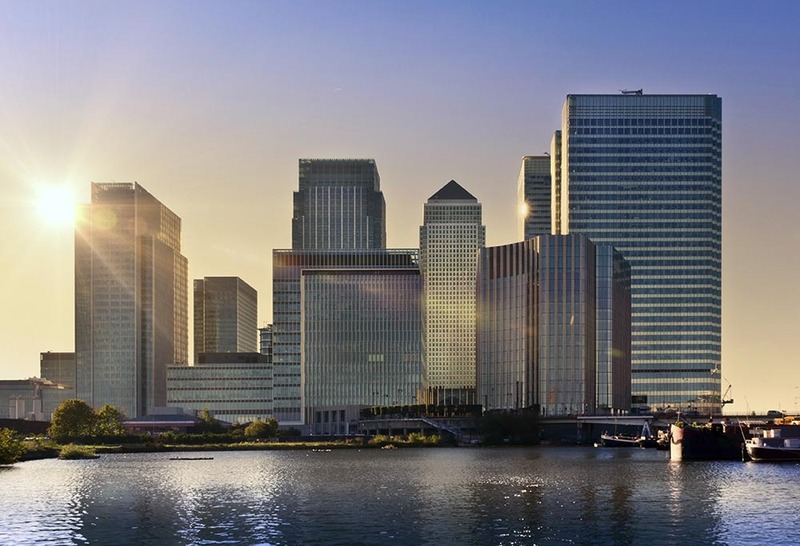 We founded our UK business more than 18 years ago with the ambition of delivering superior cleaning services. During this journey we reached a leading position and know-how which let our customers endorse us as their preferred cleaning services provider. Our proven track record of exceptional customer satisfaction and the desire to follow and serve our clients prompted us to extend our cleaning offer to other locations. As a result, we launched Miss Maid’s operations in the United States in 2017 to provide our cleaning services to the communities of Westchester, NY, Rockland, NY, Bergen, NJ and Fairfield, CT and soon to other boroughs of New York City. 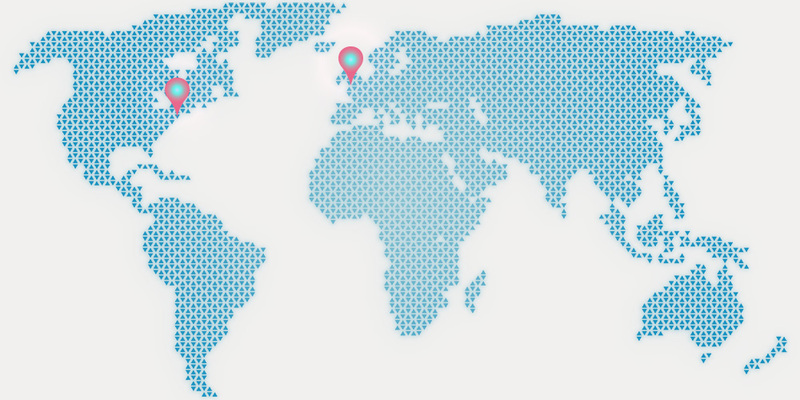 Currently we employ 200+ dedicated professionals in our New York and London locations. Miss Maid performs to higher cleaning standards and customer experience and consistently delivers superior results. We believe in the quality of our work and what we do and always guarantee the quality of our services. We continuously seek to improve our services and encourage customer feedback as an important contributor to our quality assurance programs. Each of our cleaning projects is delivered through a robust and comprehensive procedure designed for outstanding results. 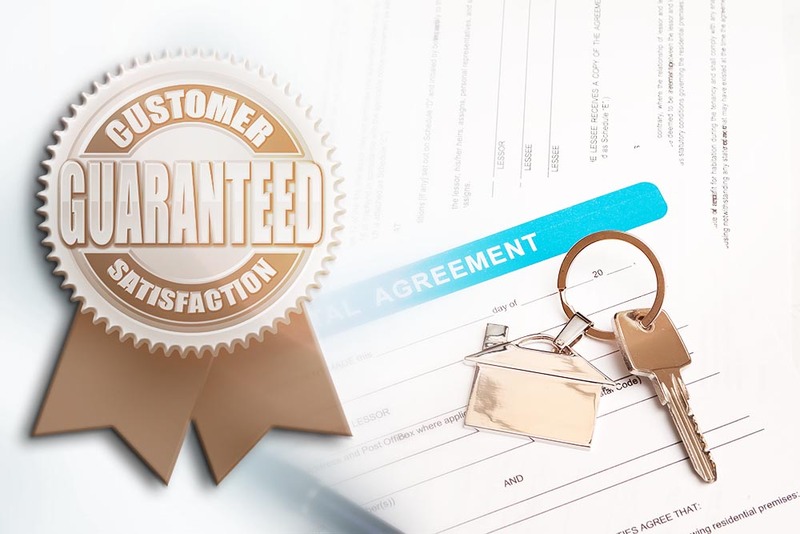 In the event we have not delivered up to our customers’ expectations or overlooked our high standards we will return and remediate the matter immediately at no additional cost. Any rework that needs to be performed will always be done when convenient for our customers. Miss Maid’s customers and teams is the most valuable asset and at the core of our design. We develop, cherish and retain the most talented professionals who strive for excellence and the best cleaning experience. 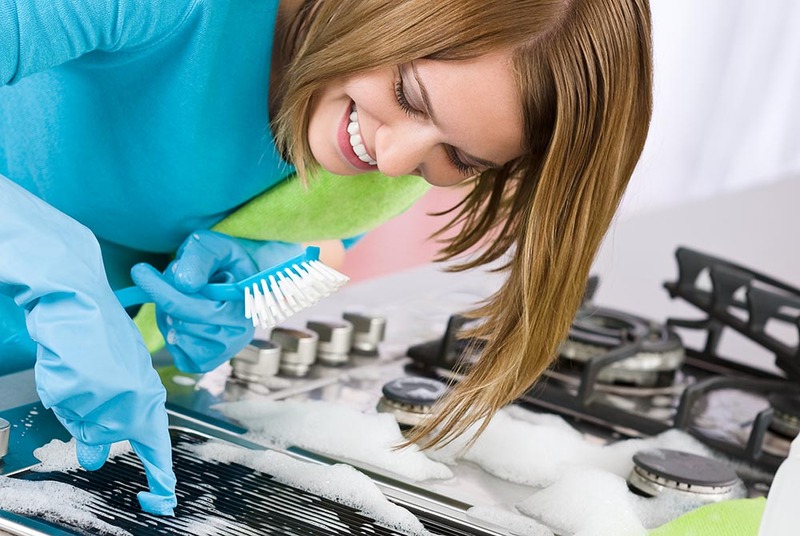 Only the most qualified, diligent and trustful individuals can join Miss Maid’s family. We understand the importance of caring for our team and our team understands the importance of exceeding our customers’ expectations. Every team member is thoroughly background screened, fully trained, continuously developed, and treated with respect to help them embrace our core values – the core values, we at Miss Maid preach every day to do what we do best – clean with passion. We are a family-owned, environmentally friendly and innovative business that strives for providing our customers with superior cleaning services and exceptional customer experience. Our business model is customer and environment centric whereas quality, reliability, responsibility, competitive pricing, and team are just a few of our DNA attributes. We approach our customers and every service professionally and have a strict “no-customer-left-behind” policy. We are always flexible to customize our offer and accommodate our customers’ needs. Our prices are highly competitive and flexible to consistently provide our customers with the best and most efficient cleaning service.